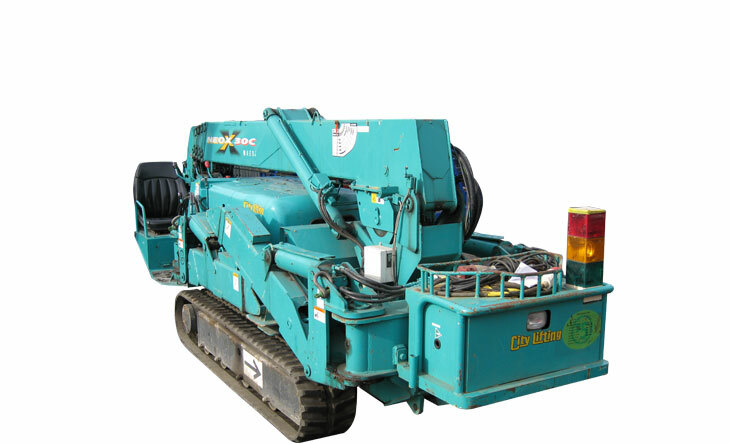 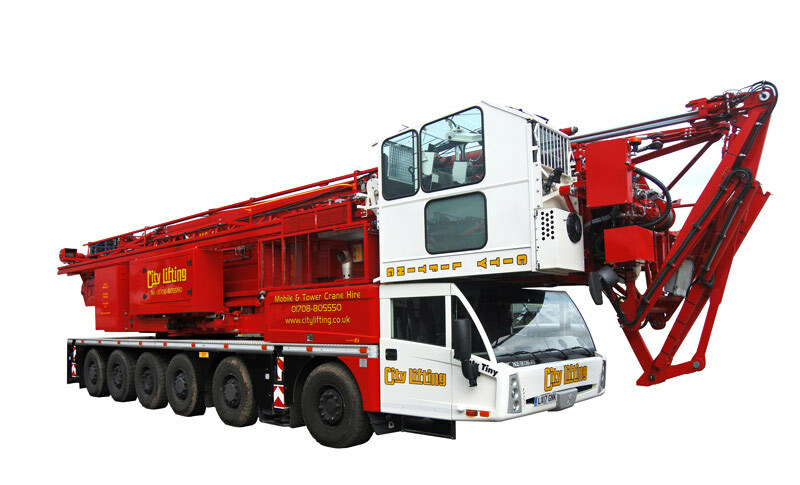 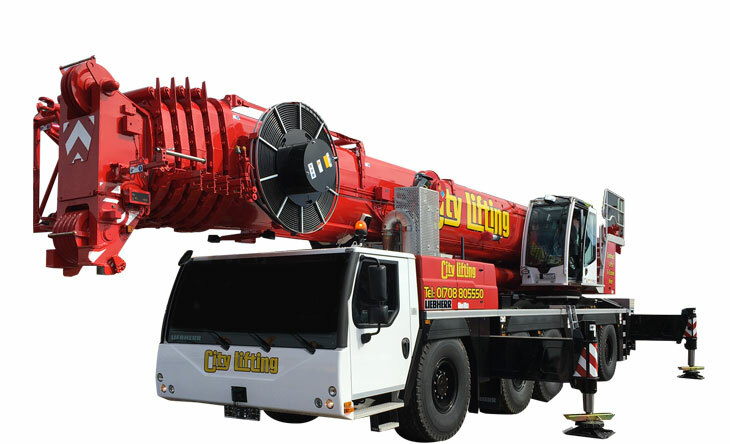 City Lifting operates a Mobile Crane Hire service with our larger cranes operated by our highly experienced team, trained to the highest safety levels. 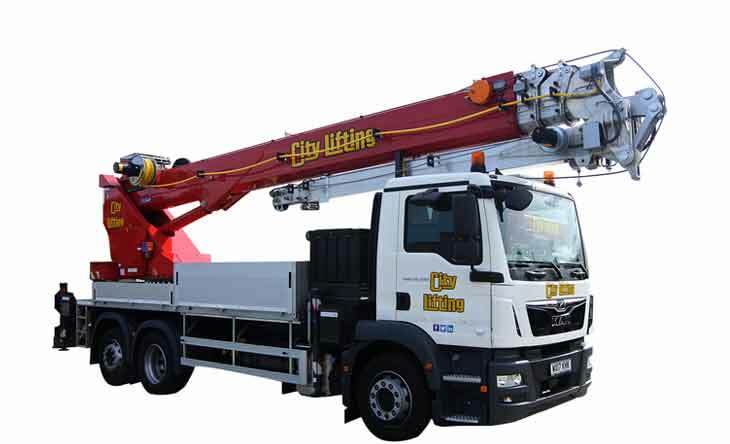 We work in every industry and environment from a private house to large construction projects and complicated industrial sites and have completed hundreds of hires airside at Heathrow, Gatwick and Stansted. 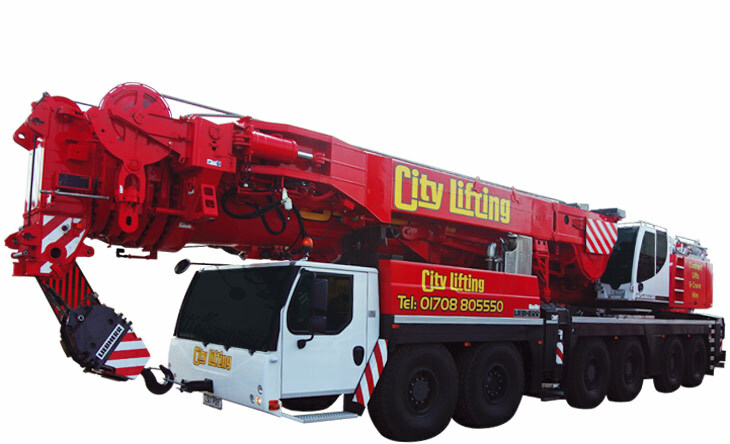 All of our Cranes and crew are Crossrail Compliant to cover London’s new railway system. 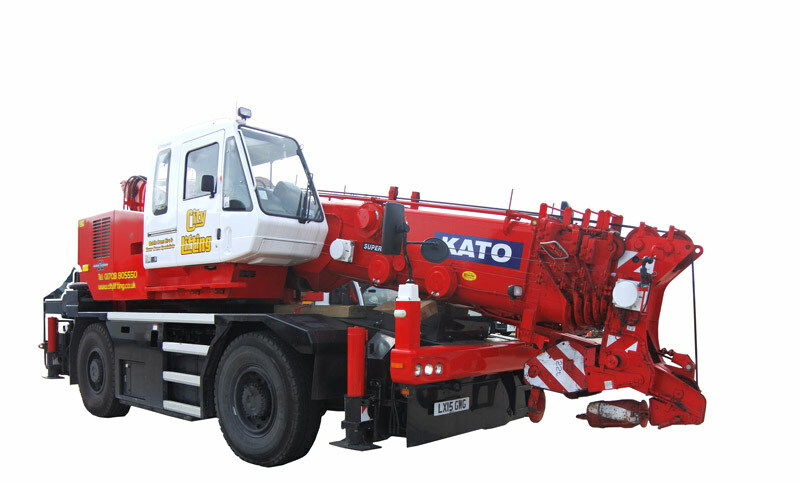 Please call Sam, Karis or Darren on our hire desk on 01708 805550 to book the crane you require or ask for a site visit to determine your needs.